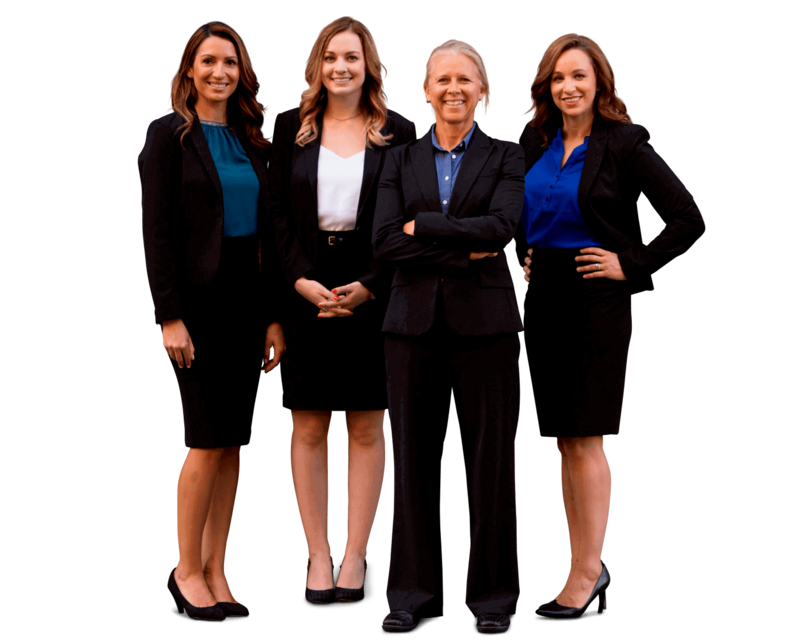 ​Sally Morin continues discussing the five most important things to do when negotiating a settlement in your personal injury case. This next step occurs after you have established rapport with the adjuster, set the limits on who controls the information in your case and you have finished your reasonably necessary medical care. At this point, you need to submit a written demand letter with all the supporting documentation. In the facts section, you want to give the details of the who, what, where, when and how the accident occurred. In the liability discussion, you want to make sure to point out facts and evidence (like police report or witness statements) that prove their guy is at fault for the accident. In the discussion of injuries you need to show that your injuries and damages were a direct result of the accident and that you received reasonably necessary medical care to resolve those injuries. When discussing your general damages (or your pain and suffering damages), be OK with being vulnerable when detailing the facts of the difficulties you have had to deal with because of the accident. This is your chance to stand out from other cases. At the end of your letter you need to put a demand amount (the amount you are willing to settle for). You need to ask for a reasonable settlement amount here. Don’t overreach, but keep in mind that insurance companies will rarely accept your demand amount, so you need to ask for the high end of your settlement range to give room for some back and forth negotiation.